We search out dogs with digestive issues because we can cure the gut through our innovative Good 4 life supplements. 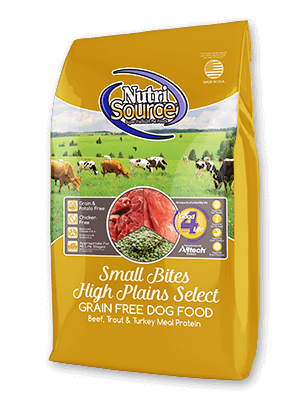 We have one of the lowest return rates in the industry - plain and simple our food works for your dogs issues. Available in: 5 lb. and 15 lb.